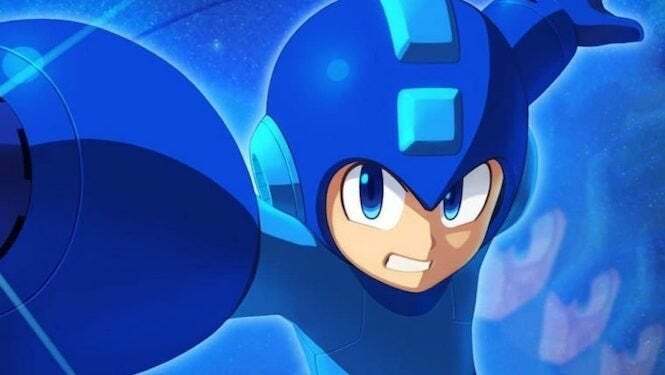 Free Mega Man 11 Downloadable Demo Available Now! "Can you bust Block Man?" Mega Man 11 releases across North America on October 2nd both digitally and at retail for Nintendo Switch, PlayStation 4, and Xbox One, and digitally on all platforms and Windows PC. In the US and Canada.